The British luxury sports-car maker wants to list in London. Promises of Ferrari-like profitability and rapid growth could easily justify a more than 5 bln pound valuation, but look a stretch after this year’s flat margin. 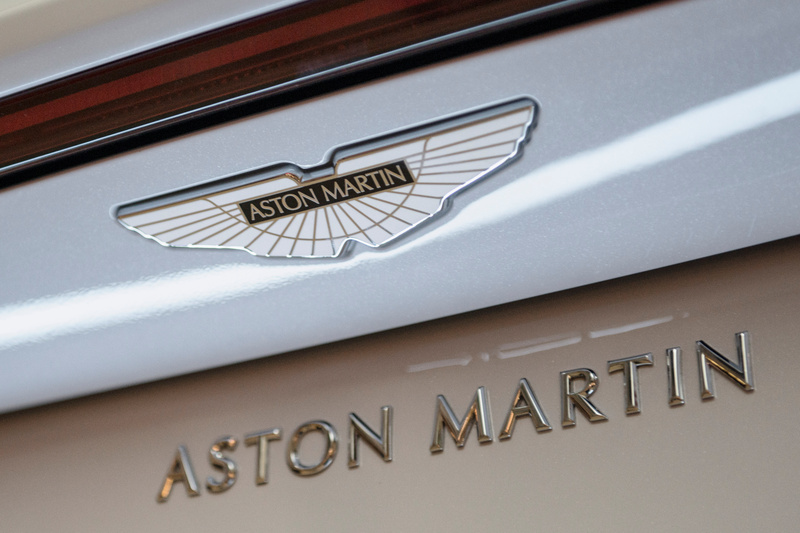 Investors will want more clarity on Aston’s growth path. The Aston Martin badge is seen on the 2018 Aston Martin Vantage during a media tour of the Fullerton Concours d'Elegance in Singapore June 29, 2018. British luxury sports-car maker Aston Martin said on Aug. 29 it intended to list 25 percent of its shares in an initial public offering in London. The company also reported a 14 percent increase in first-half adjusted EBITDA to 106 million pounds, with an adjusted EBITDA margin of 24 percent on revenues of 445 million pounds. Aston Martin said wholesale volumes reached 2,299 units, compared with 2,439 units in the first half of 2017. It expects to deliver between 6,200 units and 6,400 units in 2018, and to achieve an adjusted EBITDA margin of approximately 23 percent. A prospectus including full details of the offer would be published on or around 20 September.